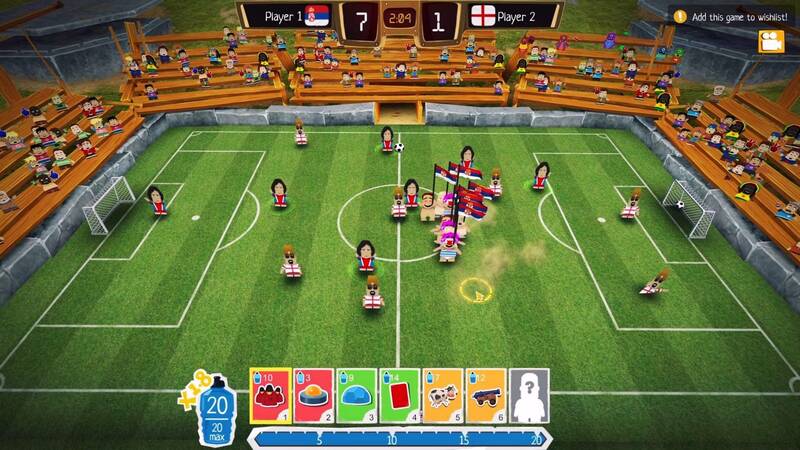 Crazy Soccer is a fun football game in which we will play against teams and teams of aliens. 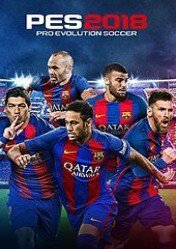 The tournament in which we participated, formerly the World Cup, has now been renamed and is called the Interstellar Football Cup. Our main mission, to defeat the alien teams and prove who the best coach in the galaxy is. 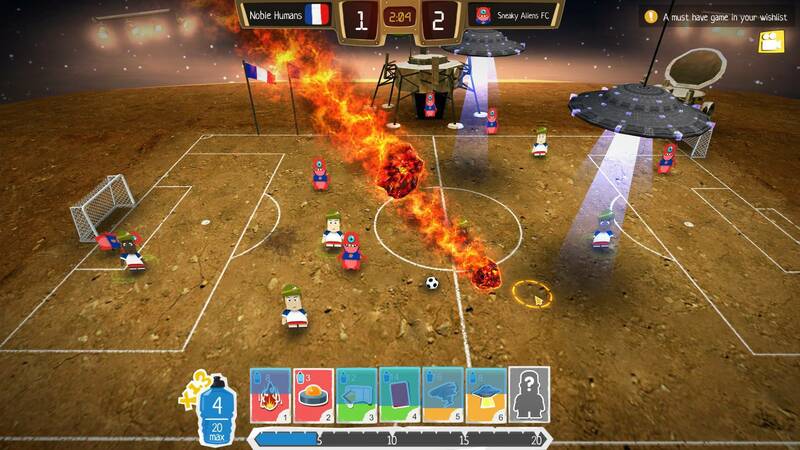 In this new Interstellar Football Cup, the rules have changed: Now the matches are more intense and faster (less than 5 minutes). In addition, you can use attacks like meteorites, defensive turrets, soldiers,…. and many other skills that will change the course of the game. 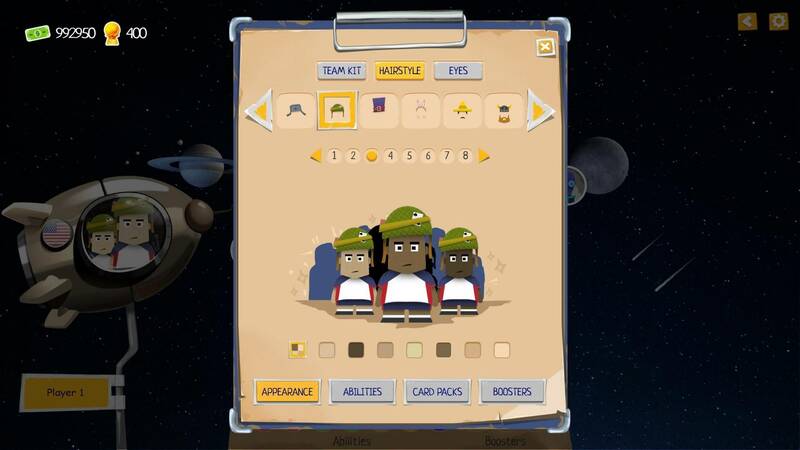 Teams can be customized with motifs from each country. 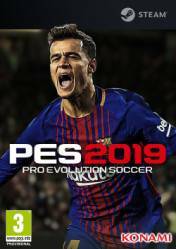 This improved and remastered edition features a renewed art style, updated maps, new alien races and abilities. 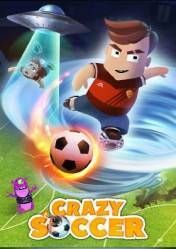 Crazy Soccer PC also features an enhanced multiplayer mode where you can play with friends in intense games. 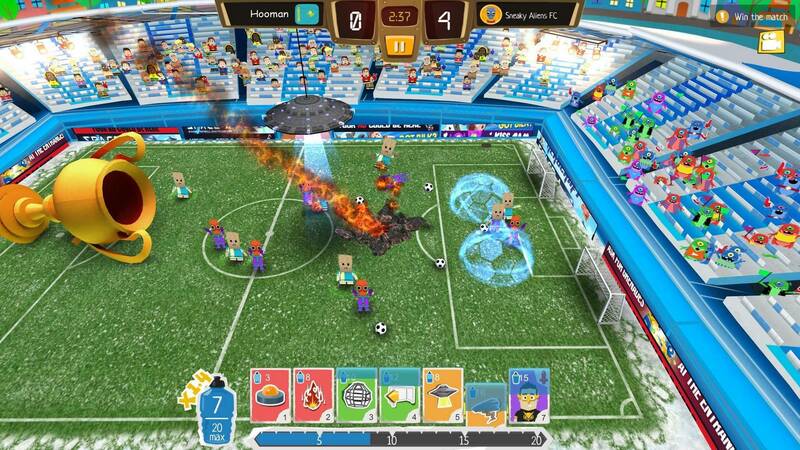 No reviews available for Crazy Soccer yet.